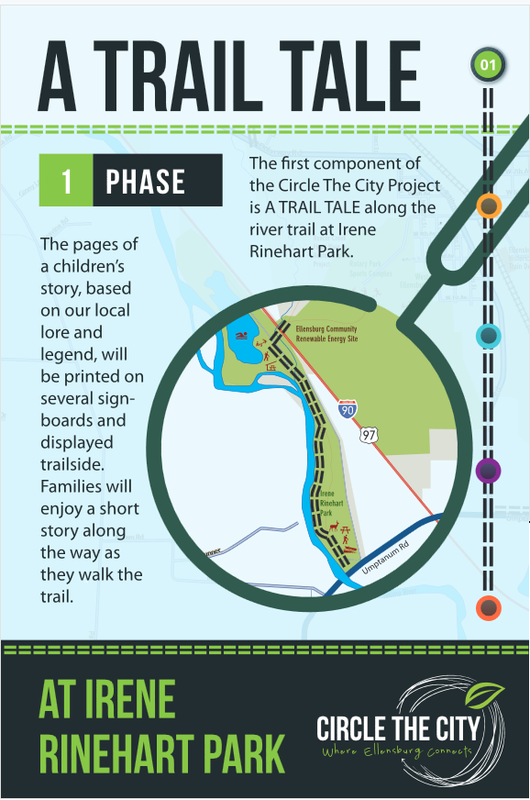 The Circle The City project is intended to improve our existing trails and pathways and encircle the city of Ellensburg with a comprehensive trail system. The trail will feature benches, exercise equipment, and signage. Upon completion of the project, CTC will have an approximate distance totaling 13.1 miles (the distance of a half marathon). A Veterans memorial section of trail planned for 2017. 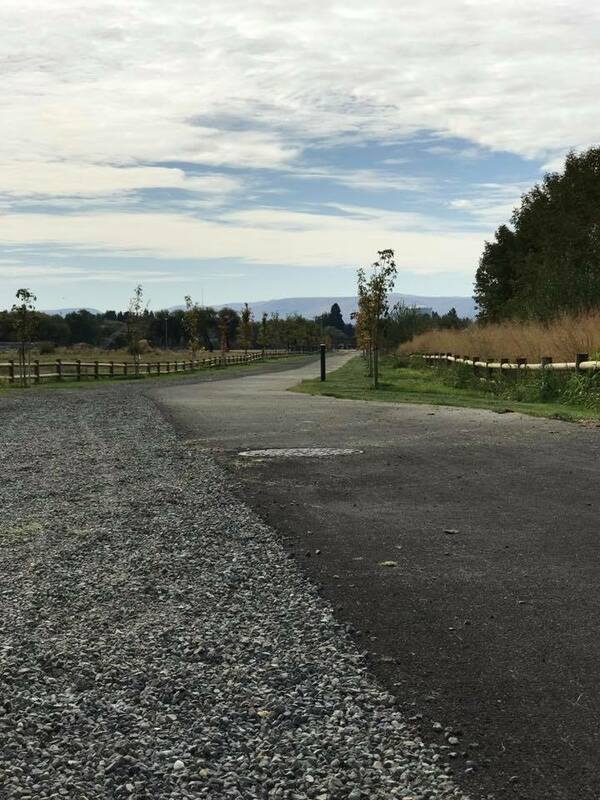 Did you know CTC has a brand new section of trail? 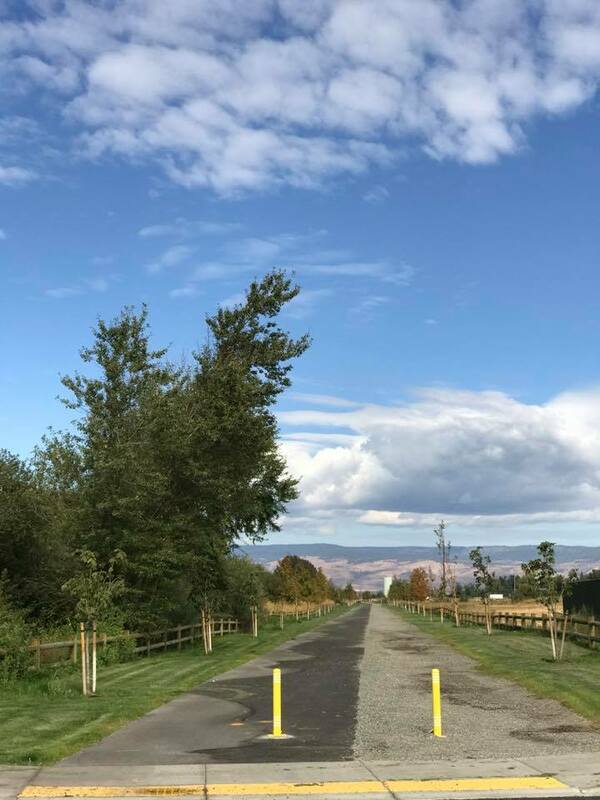 Just look at this beautiful new pathway between North Alder Park and 18th ave!